Application to real-life scenarios can be one of the most exciting and effective ways to get students thinking about science, technology, engineering and mathematics (STEM). 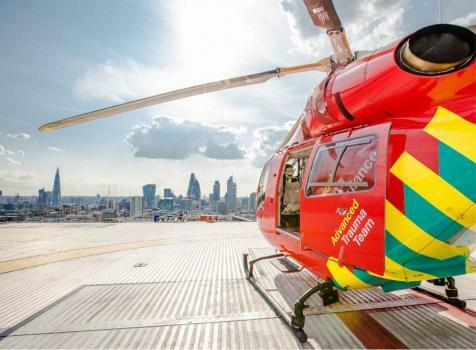 London’s Air Ambulance has produced materials covering all aspects of the charity's life-saving work, from helicopter engineering and medical biology to charity finance, to help students go beyond the classroom in their studies. The resources are suitable for Key Stage 3 students. 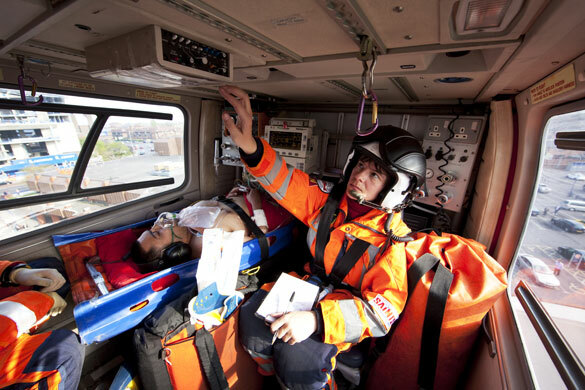 If you are a teacher, download our Helimed Learning Resources and incorporate them into your lessons to encourage your students to pursue STEM careers. 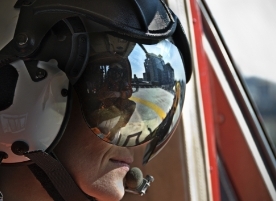 London’s Air Ambulance clinical governance days (CGDs) take place on the first Thursday of every other month.